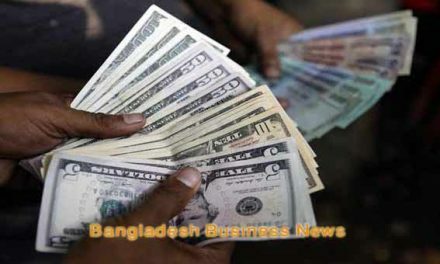 Dhaka, Bangladesh (BBN) – Share prices of Lafarge Surma Cement jumped 6.52 percent within first hour of trading on the country’s premier bourse on Thursday following acquisition news. The board of directors of Lafarge Surma Cement Ltd has approved the acquisition of 100 percent shares of Holcim Bangladesh from LafargeHolcim Group on Wednesday with a cost of BDT 9.36 billion (U$177 million). The Lafarge also topped on the day’s transaction chart till then with a turnover value of BDT 55 million till filing the report at 11:30am Thursday. 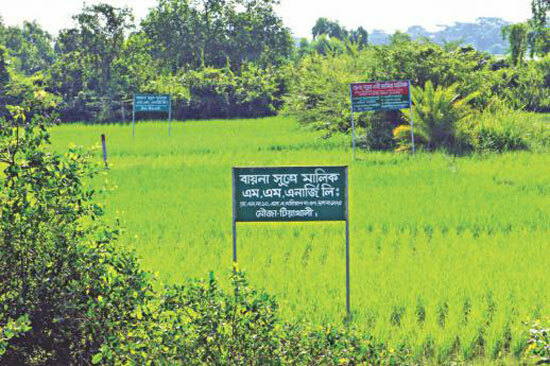 The transaction is subject to approval by the shareholders of Lafarge Surma as well as other regulatory and customary approvals in Bangladesh, according to a company’s statement. Lafarge Surma is a joint venture of LafargeHolcim, a world leader in building materials, and Cementos Molins, a Spanish cement company with strong global presence. On November 2, the board of Lafarge Surma announced that it is exploring the opportunity of combining the businesses of Holcim Bangladesh and Lafarge Surma. “Lafarge Surma has conducted due diligence on Holcim Bangladesh and assessed the synergy potential, based on which the board has approved to progress on the proposed transaction,” the statement said. 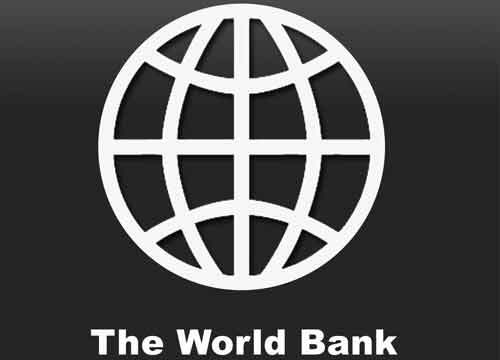 Given the strong complementarities of their portfolio and the cultural proximity between the two companies, there is rationale in considering a potential combination that could deliver significant benefits to customers, employees and shareholders, the company said. Upon the completion of the transaction, the company shall have a unique combination of production facilities, with the only clinker production facility in Bangladesh and four grinding plants across the country. 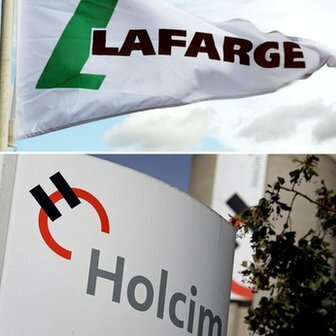 It came more than a year after France’s Lafarge and Switzerland’s Holcim merged to form LafargeHolcim, which owns the majority stake in Holcim Bangladesh. Before the acquisition, Lafarge Surma had the capacity of producing 15 lakh tonnes of cement and 12 lakh tonnes of clinker a year. Now the company will become a major player with a production capacity of 42 lakh tonnes.